Alex Heaton: Seattle ThunderSnow 2008: Snow Day!!! 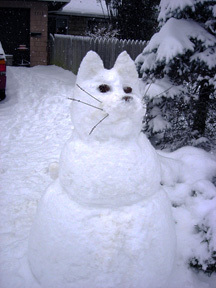 Seattle ThunderSnow 2008: Snow Day!!! One thing I don’t miss about Iowa is the freezing cold and ice. But a snow day can be nice every once in a while. This was the view outside my window. 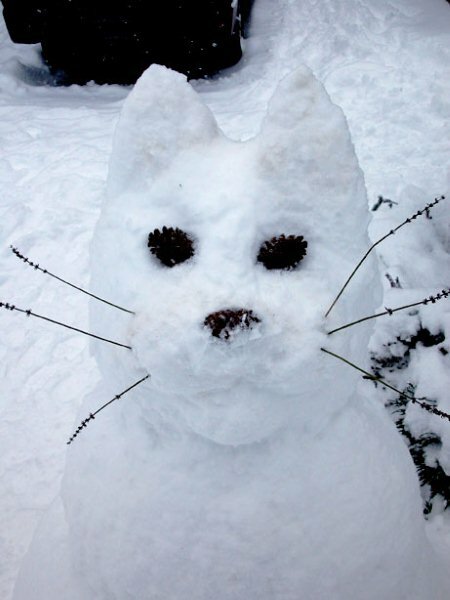 My friend Akemi built an awesome snow cat. 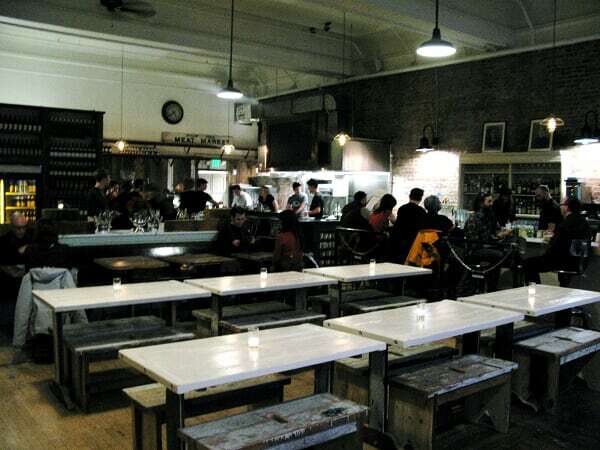 And then I ended the day checking out a new restaurant on Capitol Hill, Oddfellows Cafe + Bar that just opened today. The inside looks pretty cool too, it’s kind of like an old school house. It feels like a cross between a coffee shop and pub.